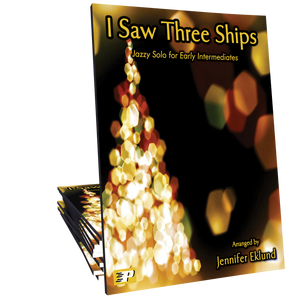 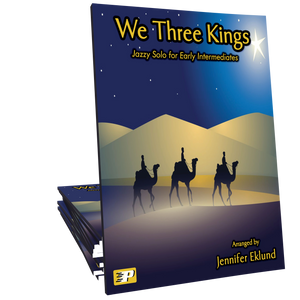 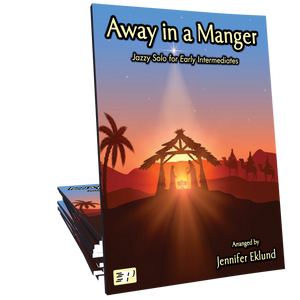 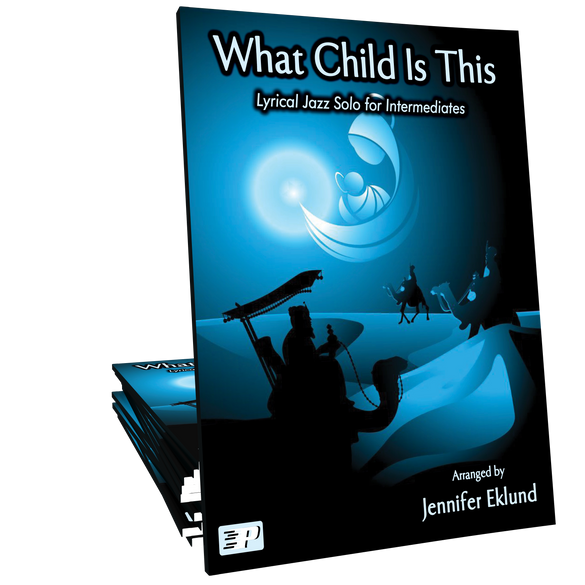 What Child Is This in a delicate, reflective jazz-style setting arranged by Jennifer Eklund. 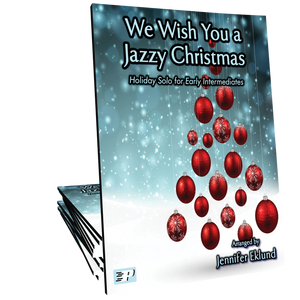 Ideal for intermediates of all ages, this piece offers a great opportunity to introduce students to the concept of rubato, lyrical phrasing techniques, and an exploration of nuanced jazz harmonies. 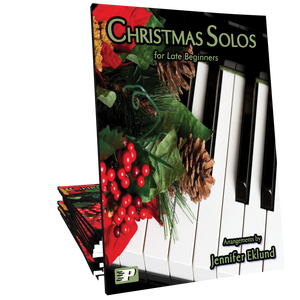 Beautiful arrangement with a mellow jazz flavor. 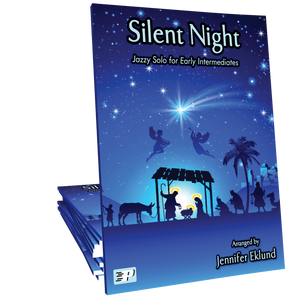 Will be great for my Christmas program this year for a busy teen who doesn't have tons of time to practice but loves to play.